Brit-soul contemporary Mullally returns with emotive new ballad “Think About You” – a track produced by Grammy-nominated duo Rice’N’Peas, the brains behind hits from G-Eazy and Bazzi. Laying his emotions bare and spotlighting powerful, rasping tones, “Think About You” also sees Mullally draw influence from classic R&B and Soul to tell the story of a love cherished and lost. Delivered with a tenderness that belies his age, it is the latest in a series of singles that have reinforced his credentials as one of the UK’s most promising acts. 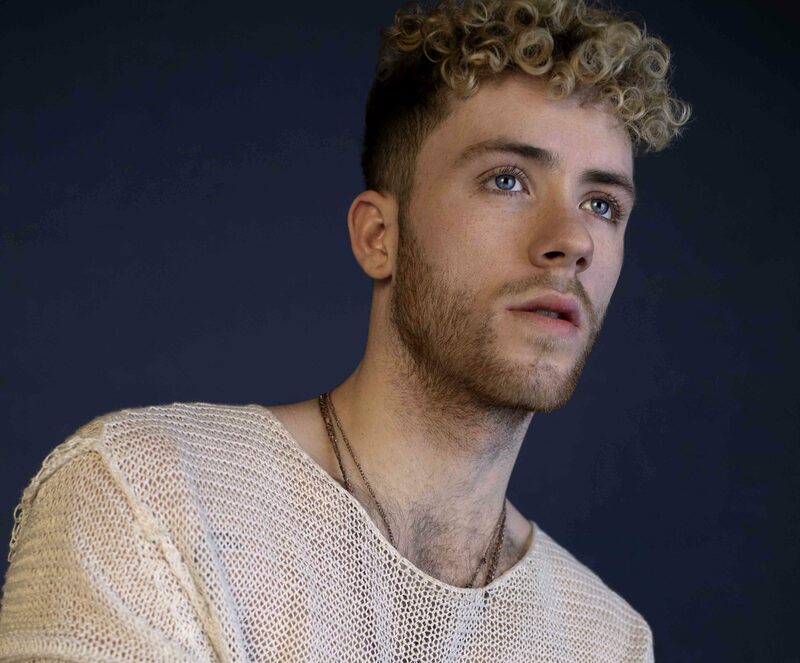 Mullally has been steadily building a solid fan base through a string of strong releases and repurposed pop songs like “Wonderful” and “Vows” while working with celebrated producers like Cool & Dre and DarkChild. Having supported massive UK breakthrough acts in the past, it seems his trajectory is taking him into that same league soon.